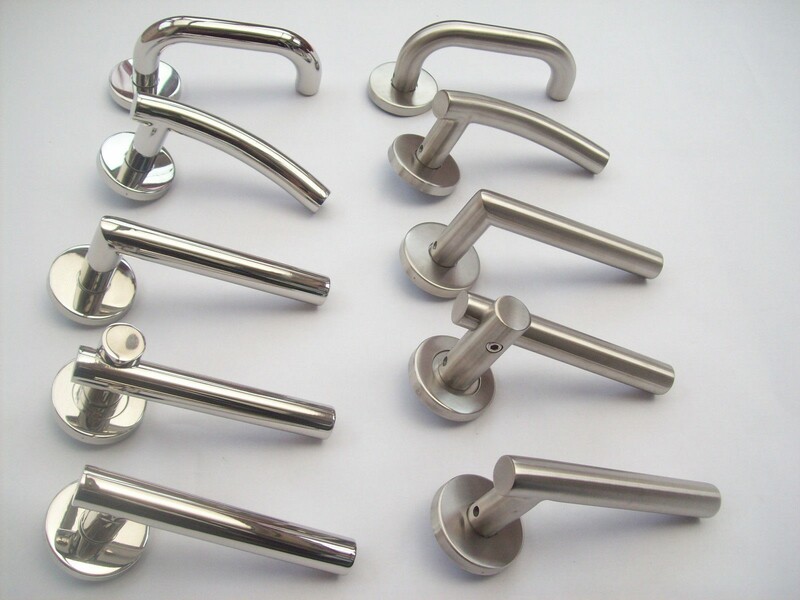 Stainless steel door handles available in two finishes and 5 different contemporary and modern designs. 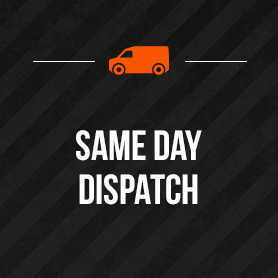 Made from high quality stainless steel, these stainless steel door handles offer a variety of different contemporary door handles which are ideal for use in modern homes, and would suit kitchen doors, and other household doors. 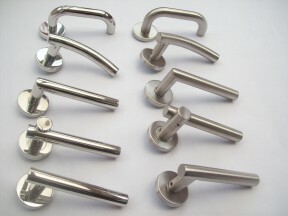 As with all door handles from ironmongeryworld.com this product comes with a 10 year guarantee.